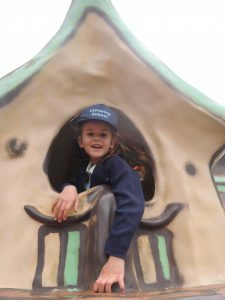 On Wednesday 13th June, Reception class visited Shepreth Wildlife Park to support their learning about minibeasts. 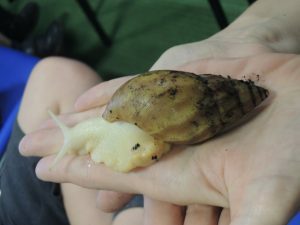 We had a hands on session where we learned about habitats. 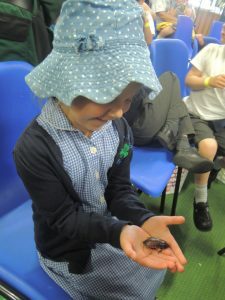 We were allowed to hold or touch a number of insects which was great fun. 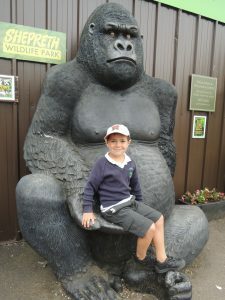 Then we enjoyed walking around the park and seeing the animals. 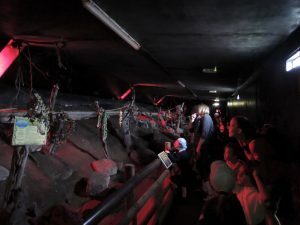 The bats had just been fed so they all flew around our heads! 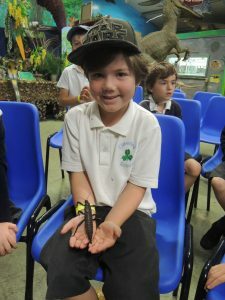 “I loved seeing the tiger asleep – we were up so close.” George S.
“I liked holding the minibeasts. It was exciting.” Oscar.